CarGurus has 27,912 nationwide Tucson listings starting at $995. The 2007 Hyundai Tucson comes with two available engine options: a 2.0-liter I4 with 140hp or a 2.7-liter V6 with 173hp. The former gets 22/28 miles per gallon, and the latter gets 19/24. This small SUV also comes with two transmission options, a 4-speed automatic and a 5-speed manual. Plenty of power for a little SUV that can easily carry around your family or belongings. Comforts for the 2007 Hyundai Tucson are pretty standard, if somewhat basic. Air conditioning, steering mounted controls and a CD player all come standard. 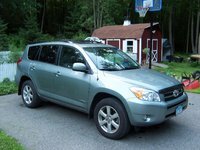 You can also get cruise control, tire pressure monitors, a CD changer, a sunroof and heated seats, depending on the trim you choose. For safety, the 2007 Hyundai Tucson has power door locks, ABS, electronic brake assistance, tractions control and airbags, including curtain. Hyundai has entered the small SUV market in fine fashion with the 2007 Hyundai Tucson. Owners of the 2007 Hyundai Tucson were rather fond of the small SUV. Most of them especially liked the gas mileage it gets, in particular the I4. They also like the spaciousness, the look, and of course, the Hyundai warranty. Some people were not fond of the placement of the ashtray, or the size of the armrests. But those are tiny problems with a highly reliable vehicle, which is exactly what the 2007 Hyundai Tucson is. What's your take on the 2007 Hyundai Tucson? 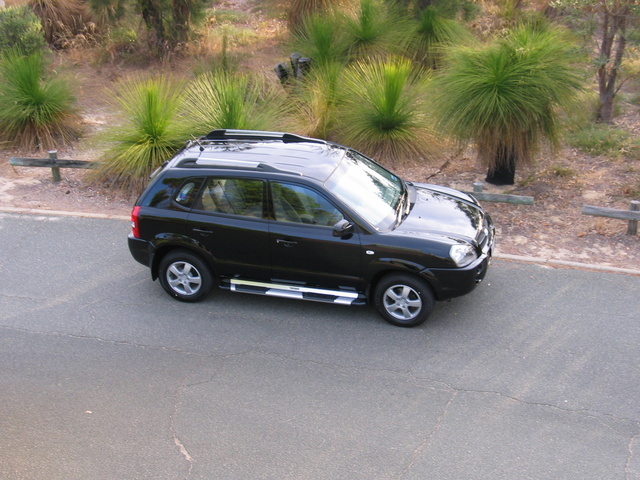 Users ranked 2007 Hyundai Tucson against other cars which they drove/owned. Each ranking was based on 9 categories. Here is the summary of top rankings. 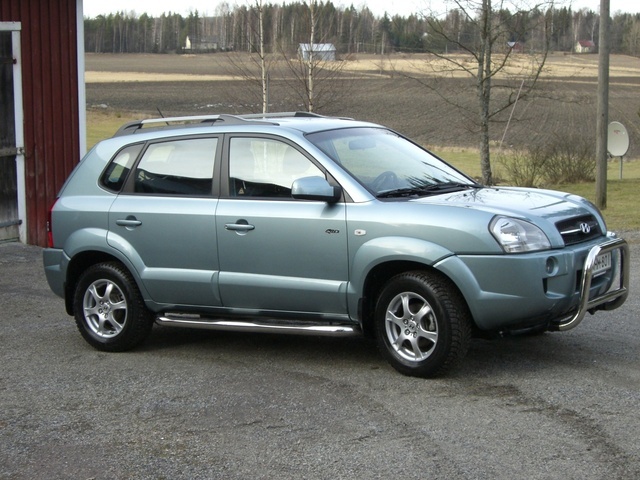 Have you driven a 2007 Hyundai Tucson? When To Replace Timing Belt On 2007 Hyundai Tucson? I had my timing belt replaced at 60k, should I replace it again at 120k? If not when would it recommended? Thanks.